Titles & release dates for further books in the series are currently unavailable. So what do you think? If you like historical fiction and enjoy paranormal stories then you're going to love this series! Have you read Darker Still? If you have I'd love to know your thoughts on the book. 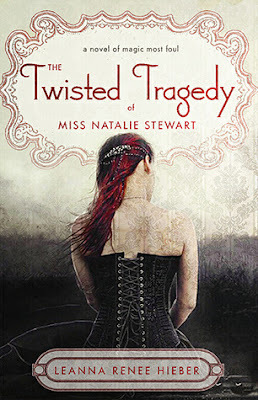 Who else is as excited about The Twisted Tragedy of Miss Natalie Stewart as I am?